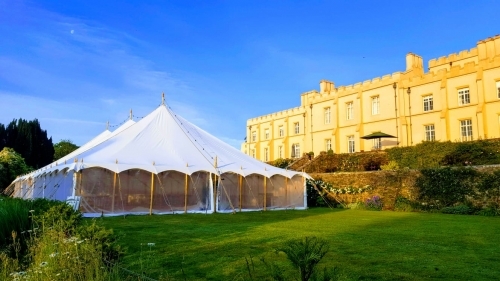 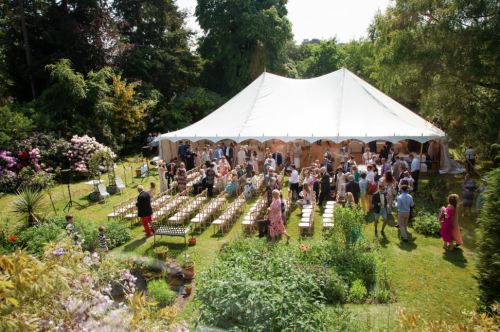 One Six Events has a variety of stunning wedding marquees to fit virtually any location and any surroundings. 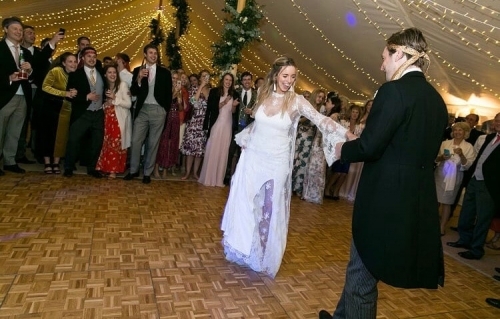 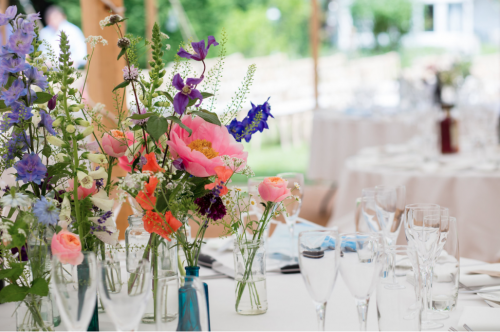 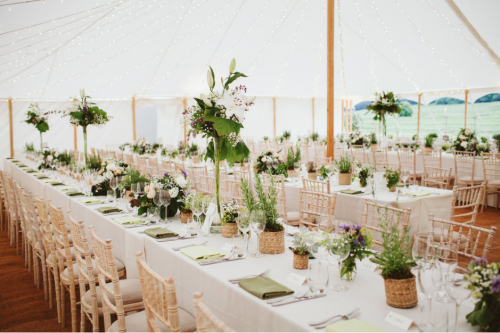 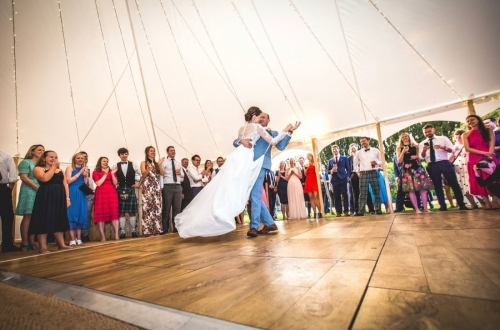 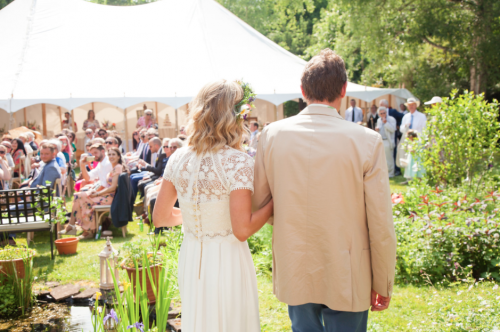 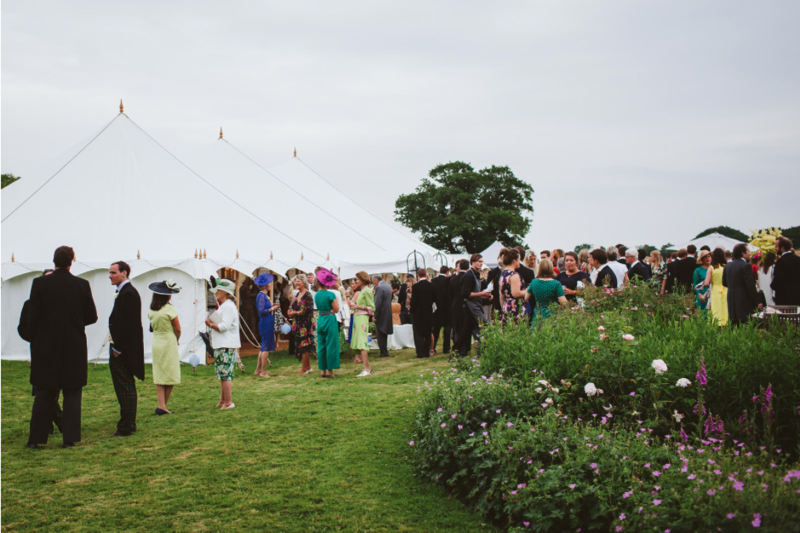 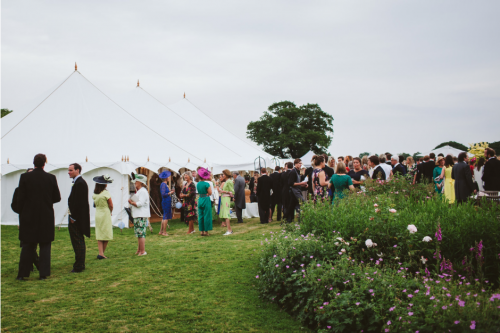 The true beauty of a marquee wedding is the opportunity to create total individuality. 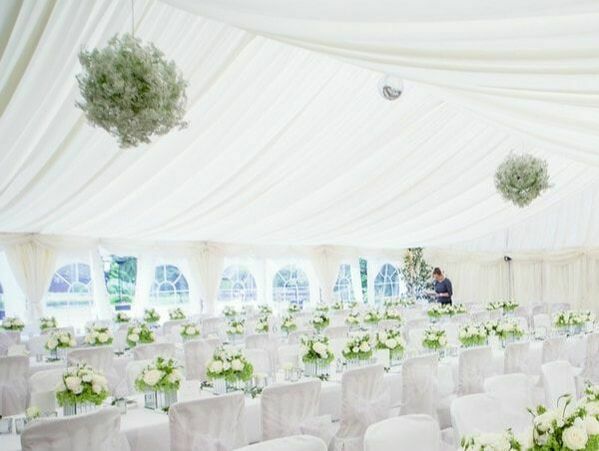 As a highly experienced, professional and friendly team, we are here to guide you from the first time we meet. 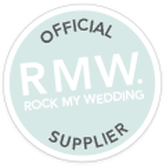 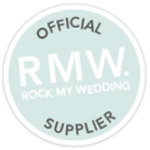 We have developed strong contacts with wedding suppliers and will be on hand as much or as little as you like. 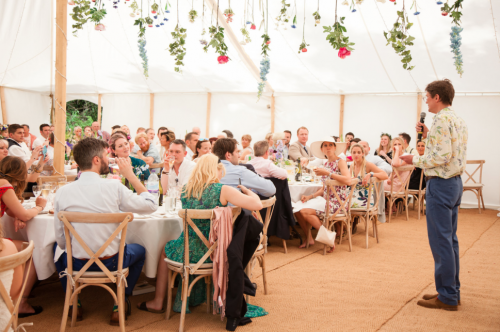 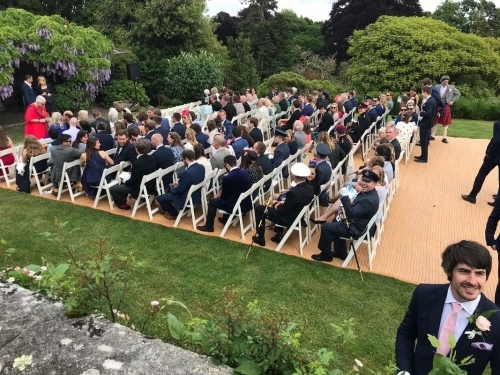 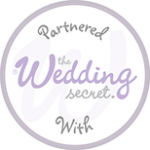 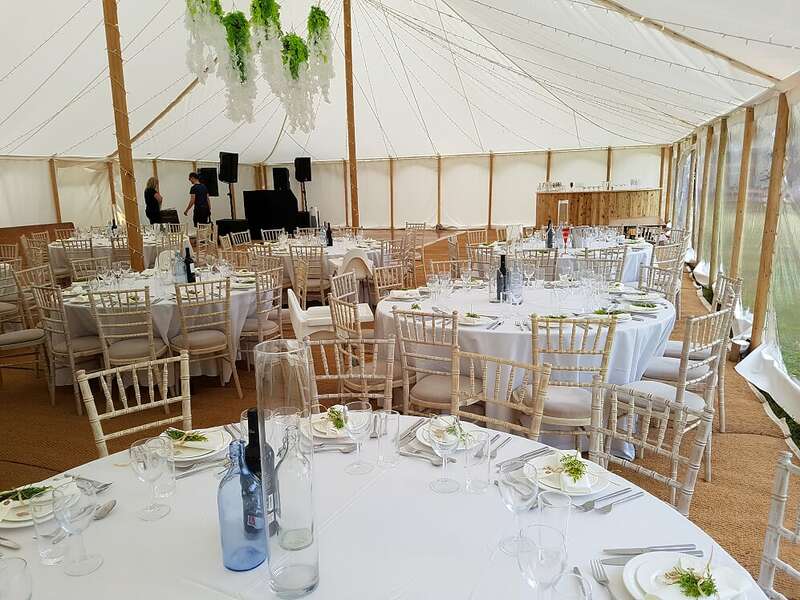 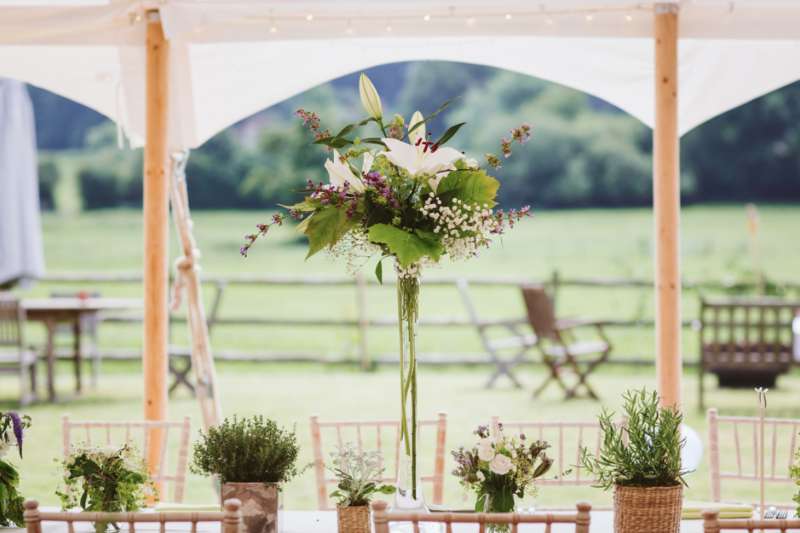 ​One Six Events work alongside Wedding and Event Planning Specialists, who have been in the industry for many years, so we can introduce you to the right people.